Sola Salon Studios provides freedom to explore your passions beyond the salon. 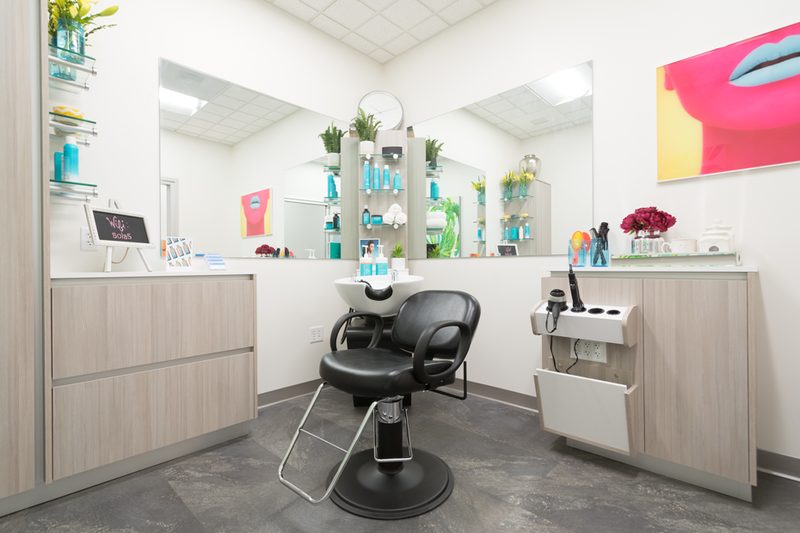 Sure, one of a stylist’s favorite spots is in the salon, but plenty beauty pros have interests beyond the chair. Many stylists and hairdressers pursue additional passions that enrich themselves, and their communities. Modern Salon had the pleasure to sit down with some salon rock stars who also found the freedom to balance their busy books and extracurricular passions at Sola Salon Studios. By owning their own salons, they create their own schedules and boss their own darned selves around. What do they do, and how’d they get there? Let’s dive in. What can you expect from an appointment with Jonathan? A boho-chic meets glam style with a side of storied satire… of the medieval fantasy sort. That’s what. As an Aveda Institute-trained stylist, Jonathan has spent ten years behind the chair, three of those in his Sola Salon. And four of those as a host and co-creator of Funny or Die’s Gay of Thrones. 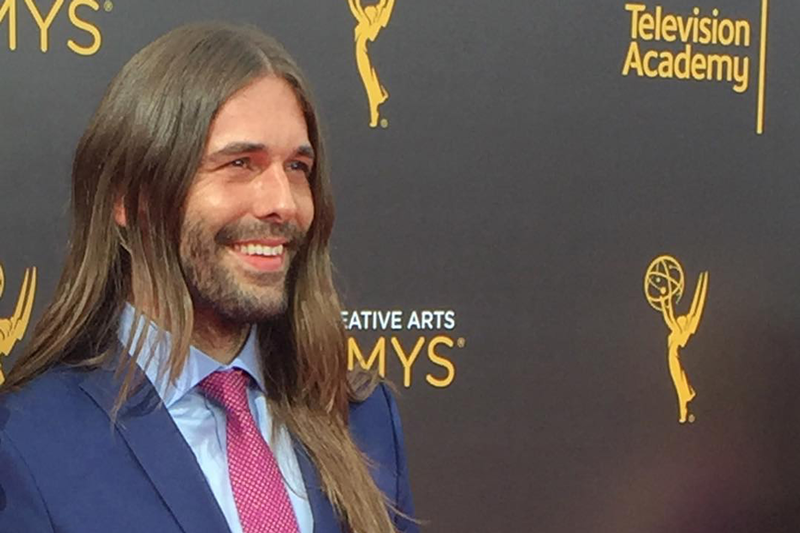 He even has an Emmy nod. 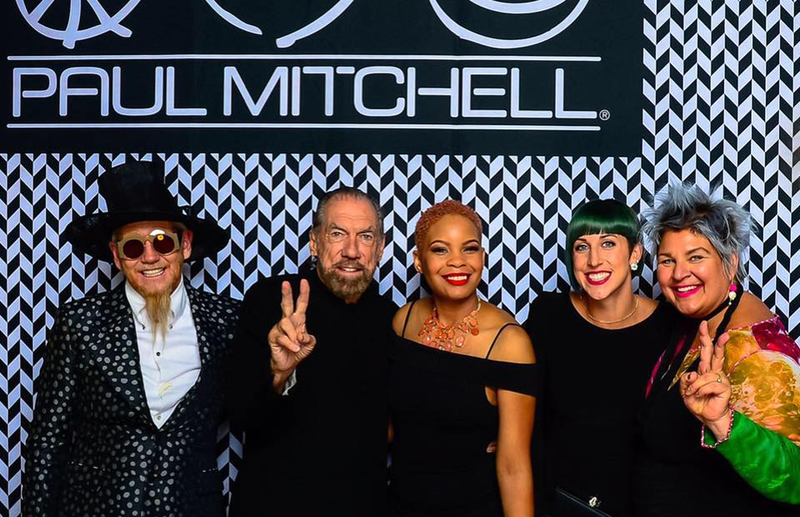 As a stylist, salon owner and Paul Mitchell Systems Educator – Chelsea shares her knowledge and talents with fellow cosmetologists and clients. But as a stylist in someone else’s salon – she ran into difficulties. After realizing her goal of joining the John Paul Mitchell Systems National Educator Program, Chelsea decided to switch to Sola. 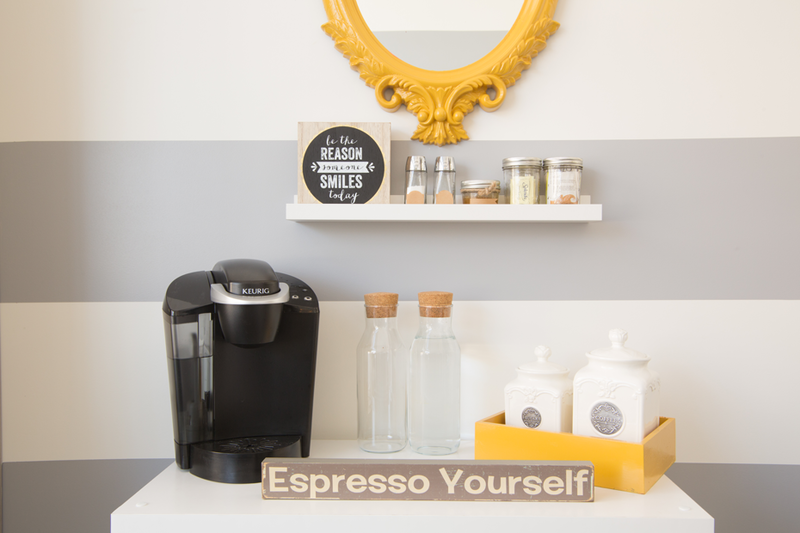 In her studio, she can choose the product line and facilitate classes. And because of flexibility in scheduling, she can travel and educate in other salons nearly any day of the week. Karlie brings beauty to those who need it, and not just in the form of haircuts and color – but in the form of training. She co-founded the non-profit Love and Scissors after doing humanitarian work in Costa Rica. 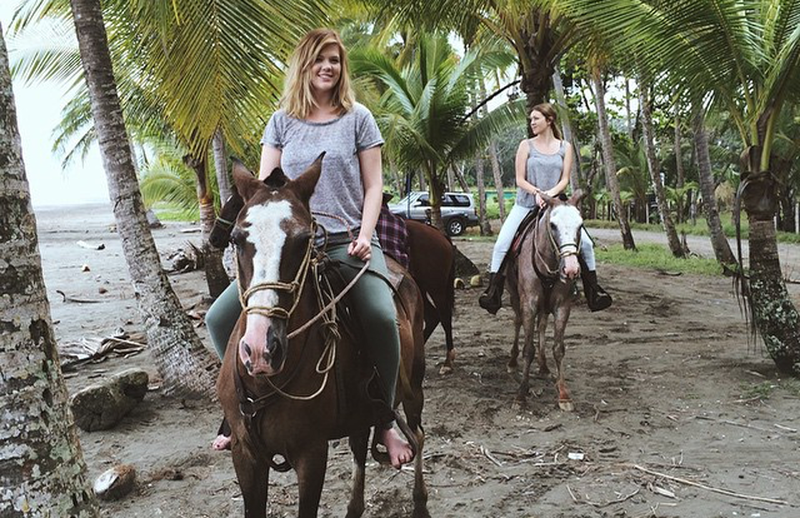 After training at Rudy and Kelly Academy, Karlie moved to Costa Rica to build relationships for her non-profit. Now, back in Virginia – her Sola salon will provide her the income and flexibility to make frequent trips to Costa Rica. Polly’s salon funds her deepest passion, a nonprofit ministry that gives emotionally wounded women support to build confidence, so they can reach their full potential. 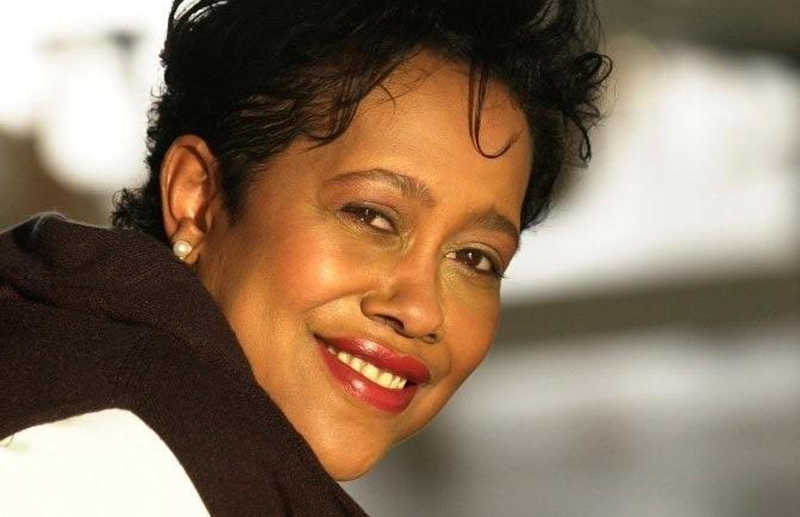 She’s the founder of Covenant House of Love.